Environmental services information and results can also be provided with a Bartlett Inventory Solutions inventory and management plan, using the i-Tree software suite developed in part by the USDA Forest Service. The tool that is primarily used in conjunction with field data collection is i-Tree Eco. The i-Tree software suite also offers several tools that can be used remotely, where no field data collection is required. The BIS team is able to conduct these remote assessments from the office using the i-Tree software, aerial imagery, and details provided by the client. The results from the assessments are then compiled and presented in a complete assessment report. 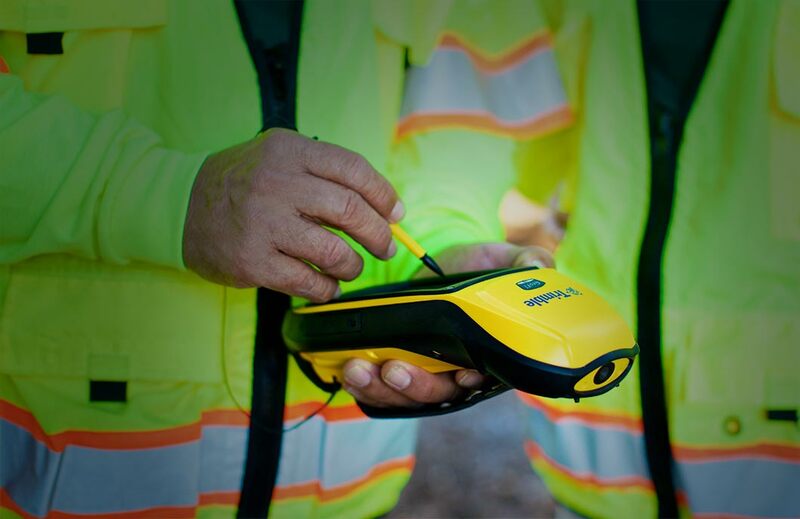 These remote i-Tree assessments can be conducted in conjunction with a Bartlett Inventory Solutions tree inventory, or independently. Results from i-Tree assessments and analyses include: carbon storage, carbon sequestration, air pollution removal, leaf area/biomass, energy effects, avoided runoff (stormwater runoff), aesthetic value, and reduction in health incidences. These results can become powerful tools for sustainability goals, community relations, and budgeting.